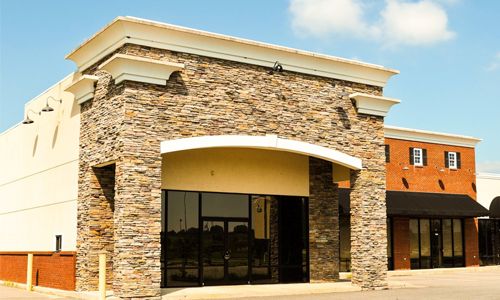 Mid Valley Financial has a variety of commercial lending options! 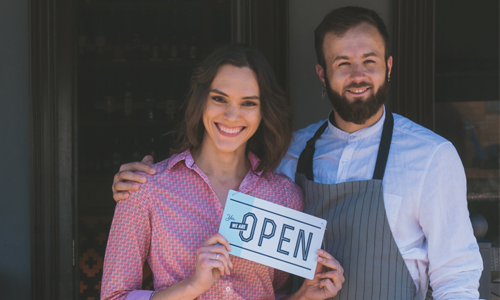 Whether you’re looking to start a small business or expand your already big business, we can help you build, develop or finance commercial property throughout California. If you’re debating where to get a small business loan (SBA loan), turn to Mid Valley Financial! Our experienced loan officers will help you get the financing you need for your new business. We offer competitive loan interest rates and flexible terms, so talk to one of our small business specialists today! 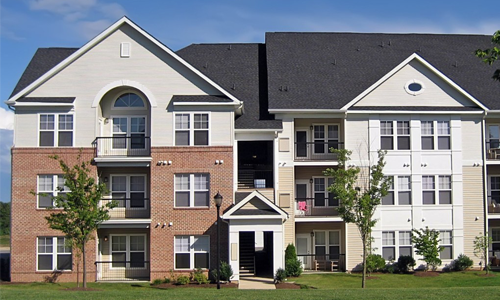 Mid Valley Financial has a variety of options for multi-family loans. We provide a wide range of loan amounts, and can offer a loan-to-value ratio up to 90%. We take pride in offering low rates and a simplified loan process. Our experts are here to help you get started so you can get the best loan option for your needs!